Many people associate omega-3 with salmon. While this is one good source, wild salmon is now being heavily fished and so there is now a large incentive to raise salmon in farms. Eating farmed salmon usually opens up the possibility (and likelihood) of new toxic exposures - like PCBs, mercury, food dyes, and antibiotics. What many people don't realize is that wild meat - including grass fed beef - is a good source of omega-3. Keep the options open. 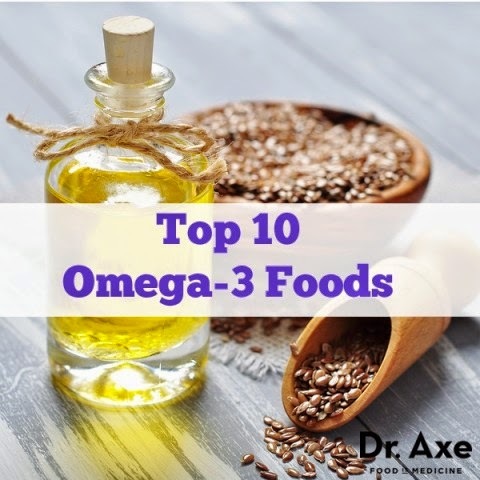 Most Americans need more omega-3. For supplemental forms (fish-sourced), I strongly support Minami omega-3 products. Also, Nordic Naturals has been a good product. Their oil comes from sardines, anchovies, and mackerel.